The Treasure Goblin Pet is the World of Warcraft version of the Treasure Goblins that appear in Diablo III. Those of you who purchased the Collector’s Edition of the Diablo III: Reaper of Souls expansion have access to your very own Treasure Goblin (in World of Warcraft). It is among the special items that Blizzard created that are “crossovers”. Some of you that have been spending a lot of time playing Diablo III: RoS might have forgotten about this little World of Warcraft related freebie. 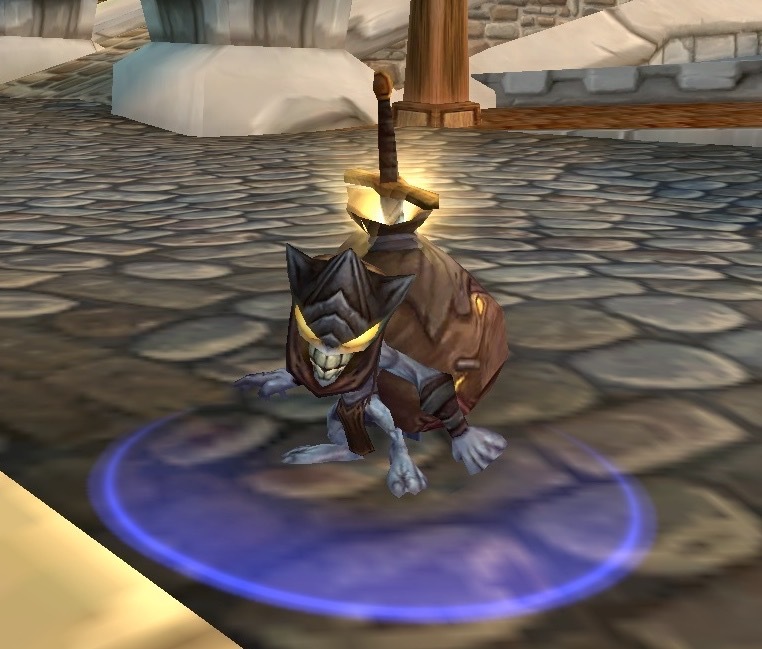 Take a minute to log into WoW and pull this little guy out of your mailbox. The Nature Sprite Familiar was part of the 2014 Greenskeeper Gathering Festival in Flight Rising. The Festival takes place during the last week of May. As always, players who fail to obtain the current holiday Familiar will be unable to get one using the holiday currency. 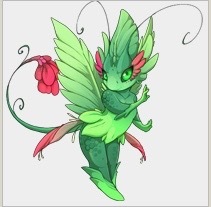 There is potential that someone might be selling a Nature Sprite on the Flight Rising Auction House. I’ve been trying to collect up all of this year’s holiday Familiars (mostly because they are so cute!) All of the artwork in this post is copyright of Flight Rising. A while ago, I got the idea into my head that I wanted to draw all of the classes in Diablo III as chibis. I’ve never actually drawn anything as a chibi before, so this was going to be a challenge. I have a background in art, so I believed I would succeed in the chibi drawings once I got started on them. The problem, as usual, was that I never found the time to give it a try. Fortunately, someone I follow on Twitter posted a tweet about Chibi Maker. It is described as a “game”, but it is actually more of a paper doll maker kind of thing. You can use it to select features and clothing and it will automatically put your choices into a chibi. It is super easy to use and you can save a copy of the chibi you create. 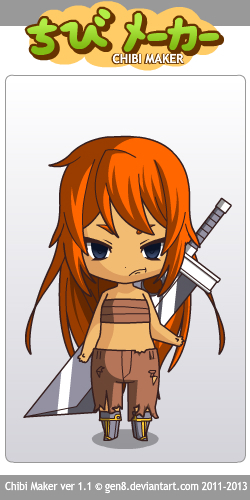 It didn’t take long for me to make a chibi for all of the classes in Diablo III (female versions). 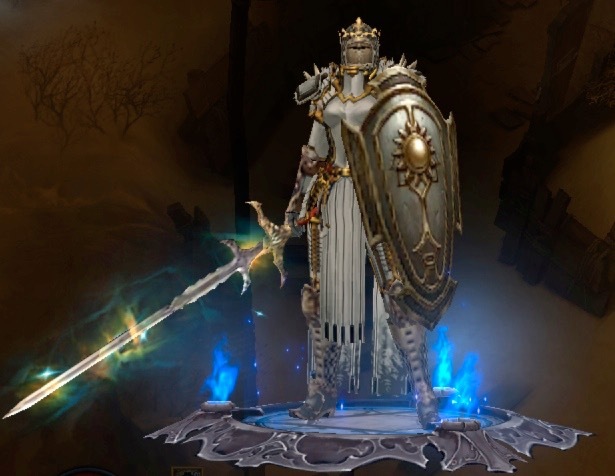 This blog is part of my series about my experiences in the Diablo III: Reaper of Souls beta. The beta has been over for quite a while. I still have things that I want to share about it, so I am going to. At least some (if not all) of my blogs about the RoS beta can be used as a little “tutorial” for players who are brand new to the game. I’ve only got a few more RoS beta blogs to go, and then I can move on to blogs about the expansion. In the previous blog, my Crusader, Joan, had just hit Level 23. This blog continues with her adventure from Level 23 to Level 24. Many of the screenshots that you see in this blog were taken on January 11, 2014. The rest were taken on January 24, 2014. One of the fun things to do in Flight Rising is to give your dragons a “pet”. You can attach one Familiar to each dragon in your Lair. Many players find it fun to match up their dragons with Familiars that have the same color palette that they do. That is not something I do. Whenever I get a new Familiar, I give it to a dragon that doesn’t have one. Click on all the Familiars once a day to earn some Treasure (and sometimes a chest of loot). I recently earned the Totally Not a Hoarder Achievement. 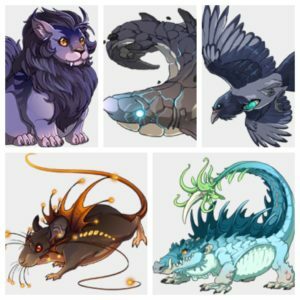 This blog includes all the Familiars I earned since the Getting a Little Cramped Achievement. All of the artwork in this post is copyright of Flight Rising. Flight Rising has some fun Theme Weeks for players to participate in. I try and add to them when I have dragons that fit the theme. It is easy to do. Go to the Dragon Share Forums and look at the most recent post. The current theme of the week will be on top. As far as I can tell, the Theme Week posts disappear once the week is over. I’m glad that I decided to make blogs about my contributions to them. The theme for this week was “Pastel Dragons”. We were limited to at maximum of three. All of the artwork in this post is copyright of Flight Rising. Flight Rising has been doing a series of Theme Weeks. Players participate by sharing their dragons that match up with the theme of the week. I haven’t done all of them, but I do try and add something to the Forum post when I have dragons that fit the theme. The “Dragons and their Familiars” Theme Week was a repeat of the second Theme Week: Familiars . The idea (in both cases) was to share dragons that matched well with their Familiars. All of the artwork in this post is copyright of Flight Rising. 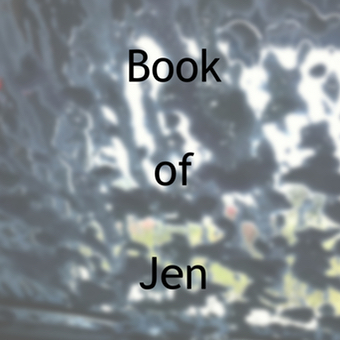 This blog is one that was supposed to be completed as part of the A to Z Blogging Challenge in April. My intent was to use the challenge as a way to get started writing about Diablo III (and its “universe”). Unfortunately, I ended up working a lot in April, and did not finish the Challenge in the allotted period of time. Despite that, I intend to go ahead and write the blogs I had planned for it. The remaining blogs in the alphabet will be written on my own time frame. S is for Souls. The Diablo III: Reaper of Souls expansion involves a “big bad”, Malthael, who is stealing the souls of the humans (or nephalem) that live on Sanctuary. It made me wonder…. where do souls in the Diablo III “universe” go when they leave the body? 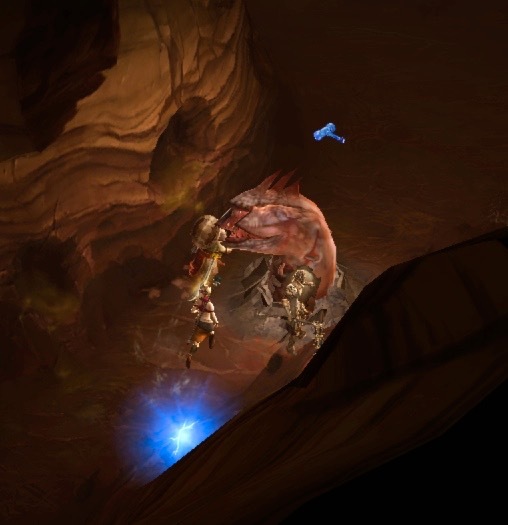 This blog is part of my series about my experiences in the Diablo III: Reaper of Souls beta. The beta ended quite some time ago. I am continuing to blog about it because I have tons of screenshots and things to say about them that have not yet made it into a blog. There are only a few more blogs left in this series (so I may as well finish it). When I left off, my Crusader, Joan, had just hit Level 22. This blog shows the highlights of her adventure from Level 22 to Level 23. All of the screenshots you see in this blog were taken on January 11, 2014. Flight Rising is a game where you manage a Lair filled with dragons. It is also a game with a sense of humor. Recently, a series of scarfs appeared in the game. These colorful items are among the many you can dress up your dragons with (purely for aesthetic purposes). The Rainbow Flair Scarf caught my attention, and I knew exactly which dragon I wanted to put it onto. All of the artwork in this post is copyright of Flight Rising.